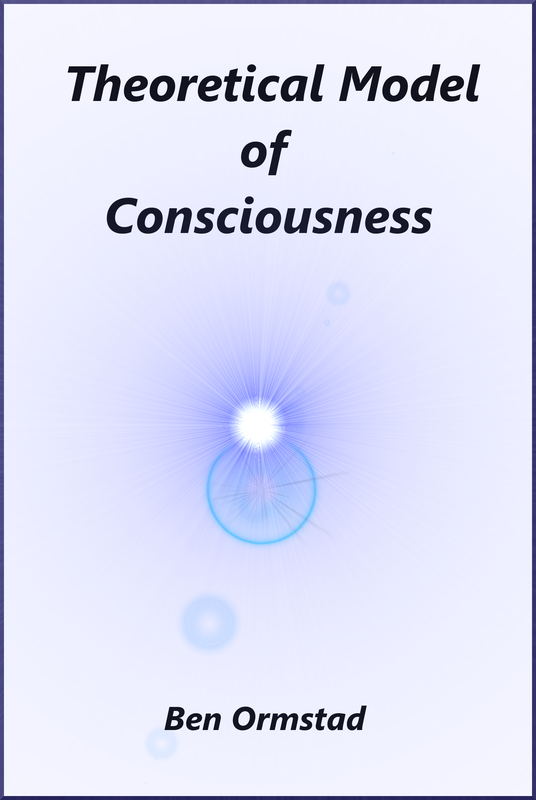 This Theoretical Model of Consciousness explores how Awareness and Mind are aspects of Consciousness, and further how these are related to Mental and Physical experienced reality, and all beings/things in it. The relationship between waking life, dreams and sleep are discussed. The theory then touches on how identity is formed over time based on consciousness’ identification with its experiences. 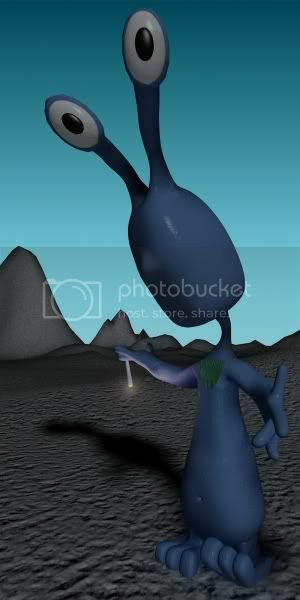 This entry was posted in Consciousness Psychology, My eBooks and tagged analogy, awareness, big bang, consciousness, dark, dream, ebook, enlightenment, existence, free, life, light, mental, metaphor, mind, model, negative, no self, physical, positive, psychology, reality, self, sleep, space, theory, waking life, writings. Bookmark the permalink.